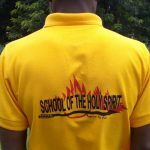 End Time Harvest Bible College is the School of the Spirit! The Holy Spirit Himself ignites the Bible College with fire, and our “flaming arrows” shoot forth, spreading the Gospel like wildfire in a dry and parched land. Impact future pastors and church leaders through training founded upon the uncompromised principles of the Word of God. Immerse men and women in the Word of God, in daily worship, and in the practical aspects of ministry. Infuse men and women of God with the overflowing anointing power of the Holy Spirit. Impart practical ministry skills by providing students with daily opportunities to experience on the streets what they have learned in the classroom. Ignite godly men and women to fulfill God’s Command to go out into all the world and reach the lost and dying humanity with the hope of the Gospel. The journey began when Aaron Anthony went to Ghana on his first summer missions trip with Teen Mania Ministries in 1993. 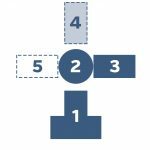 Three weeks after his return, the Lord gave Aaron a vision of five buildings in the shape of a cross, with people running into the building to be equipped, and people running out to spread the Good News of our Lord and Savior, Jesus Christ. Three of the five buildings in the original vision are complete; the forth is partially constructed. Our flaming arrows minister daily on the streets and in hospitals and prisons. Aaron returned to Ghana for the next three summers with Teen Mania Ministries. Following graduation from Bible College, he taught at a Bible Institute in the Nzema area that his parents, Mal and Mary Anthony, had helped begin on their first trip to Ghana. Founder and Chancellor Rev. Dr. Aaron Anthony's passion and boldness inspire students to go forth as flaming arrows and spread revival everywhere they go. 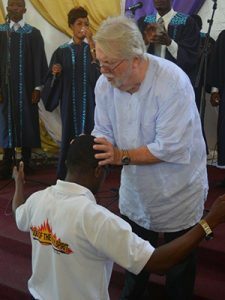 The Anthonys return to Ghana yearly to present leadership seminars at ETHBC and to preach/minister in the outdoor crusades and in local churches. The Lord determined the year 1999 as the appointed time to begin fulfillment of His vision given to Rev. Dr. Anthony years before. Land was purchased and construction began. 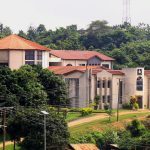 End Time Harvest Bible College opened its doors to its first class of ten diploma students in January of 2001. Two years later, the curriculum was expanded to offer a Bachelor’s Degree program. Following a 2014 Crusade in Tarkwa, the Holy Spirit led us to establish a second campus there, opening an entirely new geographic territory for the Lord to expand His Kingdom. The Campus opened in 2015 with 12 students. 2018 enrollment at both campuses totals 166. 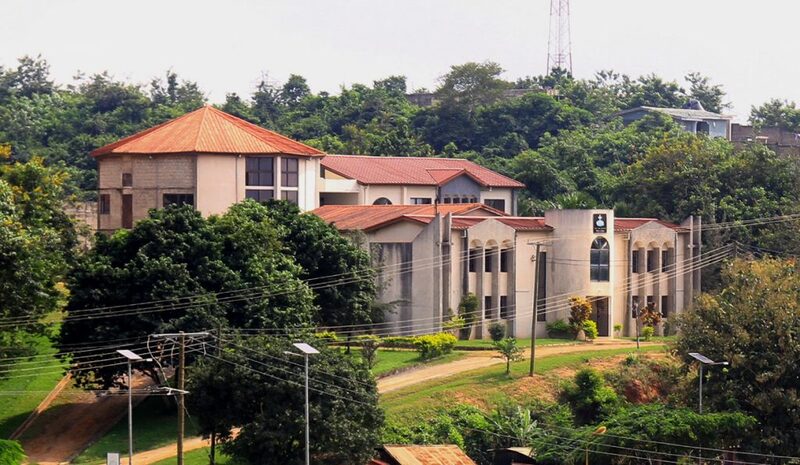 The Takoradi Campus opened in 2001 with a class of 10. Enrollment in 2018 is 106. 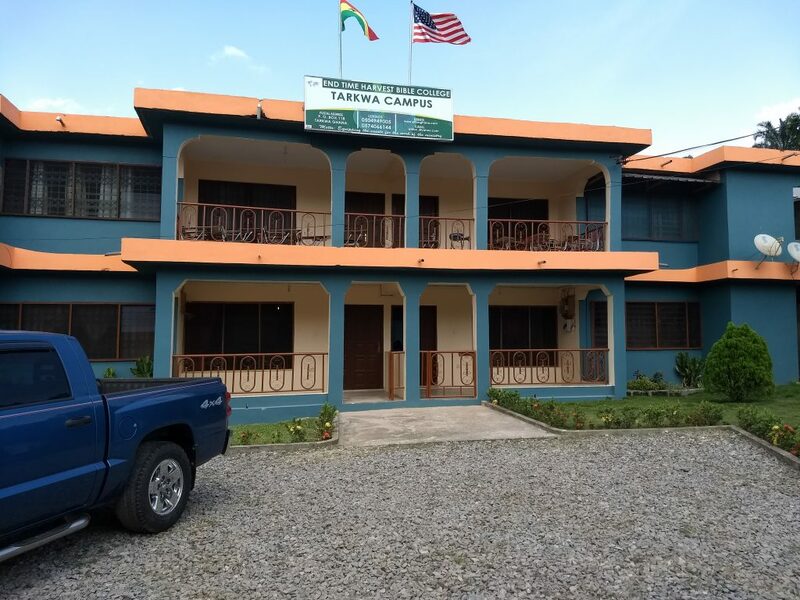 Enrollment at the Tarkwa Campus grew 400% in its first four years. Since opening its doors in 2001, ETHBC has greatly expanded the Kingdom of God in Ghana and beyond! 755 Diplomas and Bachelor’s Degrees awarded to flaming arrows released to spread revival fire. As each one touches someone with the power of Jesus, there is a ripple effect in the Kingdom as those touch others, who touch others. Only in eternity will we learn the true scope of ETHBC’s impact. 40,000+ salvations through student outreach ministries, each one placed in a local church where they can be loved, discipled, and equipped to serve the Body of Christ. 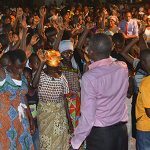 Hundreds at our crusades healed of blind eyes, paralysis, and physical pain, and delivered from demonic powers. 400 a month touched through hospital visitation. 80 inmates ministered to weekly. 60% of ETHBC graduates are church planters, pastors, or missionaries; 40% serve in their churches, half of those in key leadership positions. 40,000+ souls have been saved in ETHBC's Storming the Gates Crusades and Outreaches. 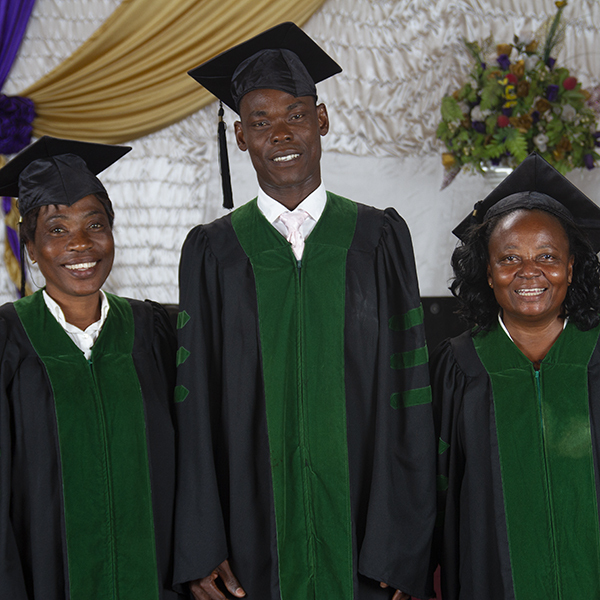 End Time Harvest Bible College was incorporated in Ghana as a charitable organization in 1999. Five members sit on the Board of Directors, including the three founders and two Ghanaian apostolic ministers. 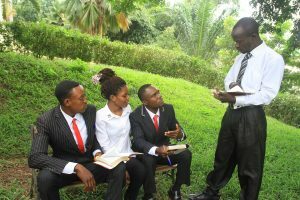 End Time Harvest Ministries, USA is the funding arm of End Time Harvest Bible College. ETHM was incorporated in the State of New York in 1997 as a 501(c)(3) not-for-profit religious/charitable organization. Eight sit on the Board of Directors including Rev. Mal Anthony, President, and Rev. Mary Anthony, Secretary. ETHBC's "Flaming Voices" usher students into the presence of God during daily devotions and weekly chapel services. ETHBC's lecturers impart the Word of God and the Holy Spirit through anointed classroom sessions. 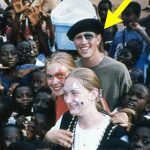 Aaron went to Ghana on his first summer missions trip with Teen Mania Ministries in 1993. 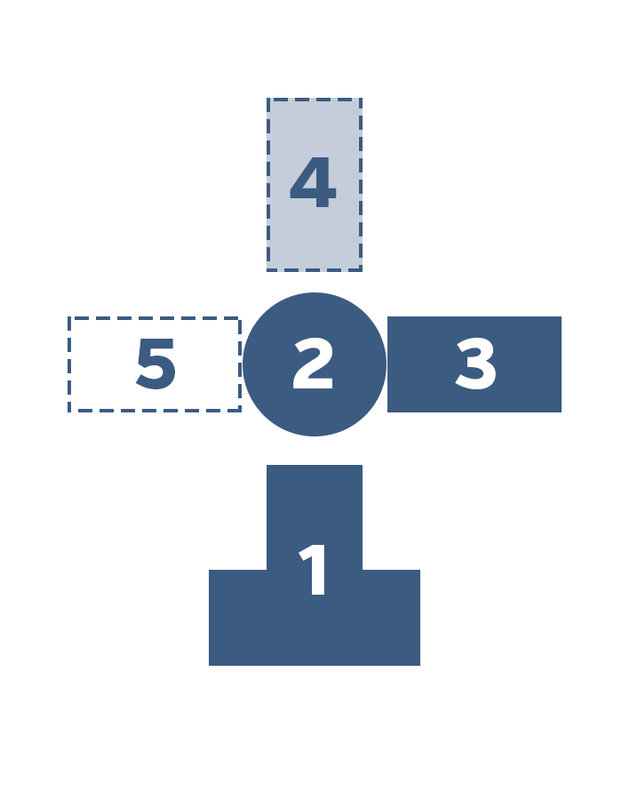 Three weeks upon his return, the Lord gave him a vision of five buildings in the shape of a cross, with people running into the building to be equipped, and people running out to spread the Good News of our Lord and Savior, Jesus Christ. 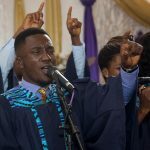 After his college graduation, he taught for two years in the Nzema area at a Bible Institute his parents, Revs. Mal and Mary Anthony, had helped start on their first trip to Ghana. Rev. Dr. Anthony served as President and Principal of ETHBC from its inception in 2001 until he was appointed Chancellor in 2012. He oversees all aspects of the academic programs and outreach ministries of both campuses. 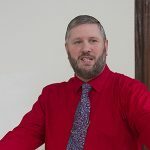 He teaches eight courses a semester, mentors under-leadership in their offices and roles, and is instrumental in gaining support for the college within the community. 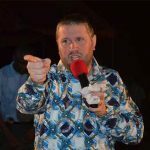 He preaches throughout the year in the Storming the Gates outdoor crusades and is a sought-out speaker in the areas of leadership development and revival services. Rev. 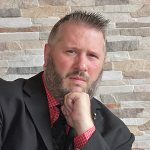 Dr. Anthony is ordained through LeSEA (Lester Sumrall Evangelistic Association) and holds a Doctorate in Christian Leadership from Logos University in the USA. Revs. 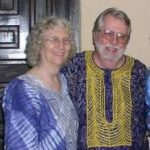 Mal and Mary have been visiting missionaries in Ghana since 1994. 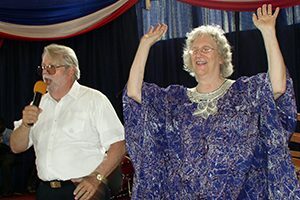 Their early ministry was in the Nzema area, where they helped start a Bible Institute, helped plant eight churches, were actively involved in outdoor crusades, and presented VBS programs and pastoral leadership seminars. When it came time to bring into being God’s vision given to Rev. Dr. Aaron, the Lord also directed Revs. Mal and Mary to draw alongside this vision. Their main role from the beginning has been public relations and fundraising, casting the vision and bringing both financial supporters and local Ghanaian pastors on board. Rev. 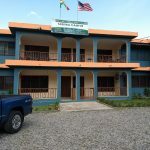 Mal spearheaded many events aimed at informing people of the need—and the potential—for an inter-denominational Bible College in the Western Region of Ghana. While the first building was under construction, Rev. Mary designed all the forms and handbooks and gathered and cataloged books for the library. The three worked together to formulate school policies and faculty guidelines. Revs. Mal and Mary joined Rev. 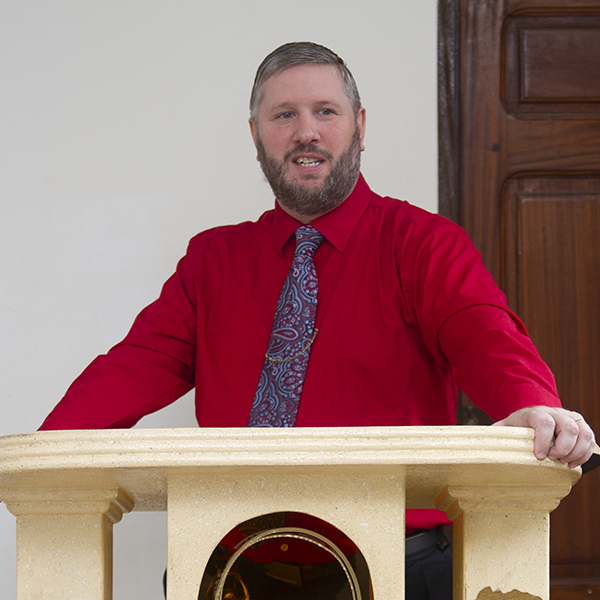 Dr. Aaron in teaching the first semester at the Bible College. 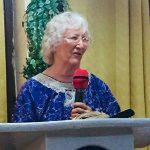 Since that time, they have visited Ghana every year, teaching seminars, preaching and teaching at local churches, and presenting pastoral/leadership and ladies’ seminars. Rev. Mal always preaches one night of the outdoor crusades, while Rev. Mary ministers healing and deliverance in Jesus’ name each night with the prayer groups after the altar call. Revs. Mal and Mary are both ordained through LeSEA Ministries (Lester Sumrall Evangelistic Association). Rev. Mal is senior pastor at Sanville Assembly of God in Bassett, Virginia, USA. Revs. Mal and Mary serve as President and Secretary, respectively, of End Time Harvest Ministries, USA.